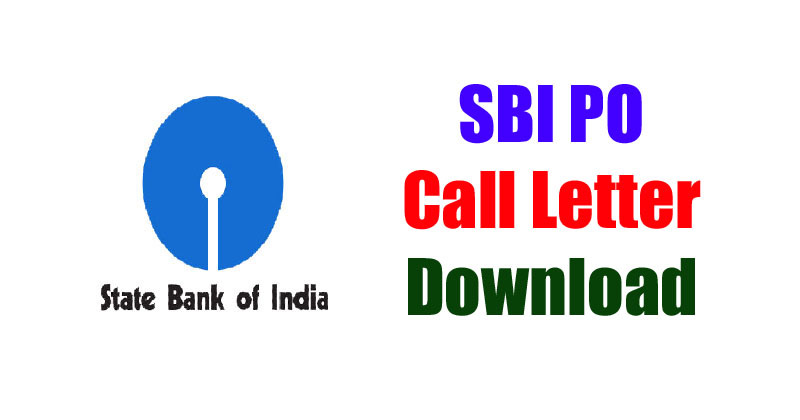 SBI PO 2016 Online Exam Call Letters - Download Now ..! State Bank of India (SBI) has released the call letters of SBI Probationary Officer (PO) 2016 Preliminary Online Exam. The online exam will be held during the month of July 2016.